Kahn s colorful cut paper illustrations are similar in style to the pictures in the other Sammy Spider books. They enliven and enhance the text. This book is recommended for all libraries it is simply written and colorfully illustrated and offers good descriptions of building and using a Sukkah. eSource guides are tools for educators--parents or teachers--for helping children understand selected Kar-Ben books. These guides include historical context, definitions, pre- and post- reading questions, plus ideas for projects and activities. 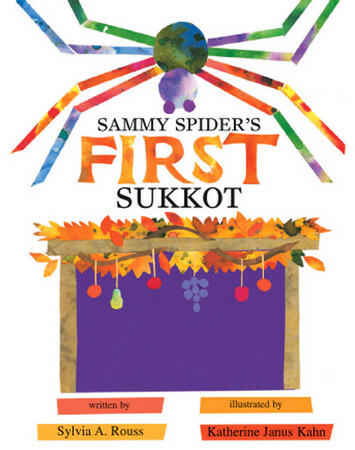 Download an eSource for Sammy Spider's First Sukkot.